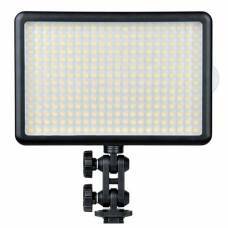 Professional video LED camera lighting for your DSLR provides continuos lighting ideal for use in your photographic studio. 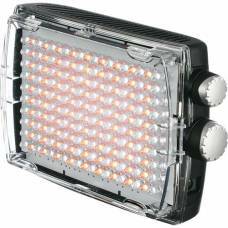 Manfrotto and Phottix offer some of the best professional LED video lights for sale online via our website. 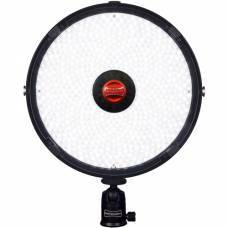 Have constant great light with these versatile Manfrotto LED lights. With the development of colour phosphor technology - AccuColour - rendering colour accuracy has beco.. 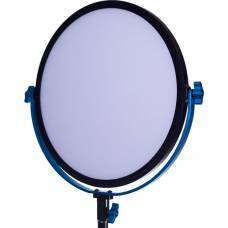 The Rotolight RL48 Creative Color Kit V2 combines a Rotolight light, stand, filter kit, and belt pou..
An ultra-compact fixture that is fully enclosed in an anodized blue aluminium body. Ideal choice for location work & small sets where colour accuracy, control & flicker-free output are crucial. 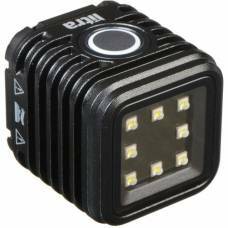 Ideal choice for location work where colour accuracy, control and flicker-free output are of major importance. Ideal for location work, interviews and small sets where colour accuracy, control & flicker-free output is crucial. 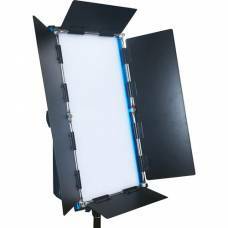 With its unique shape, the Silkray LED Light is a valuable tool in the studio or set for a variety of specialised uses. 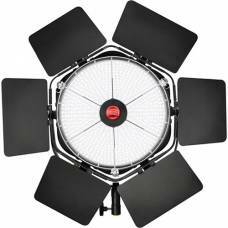 Ideal for video but will also work perfectly for photography both in studio and on location. 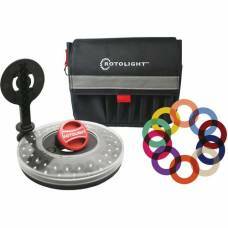 Rotolight NEO 2 LED Light is a lightweight and creative lighting solution combining the benefits of continuous lighting and flash. 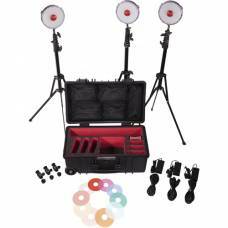 This kit comprises two LED500 Daylight Kits each with a multi-voltage power adapter, case & a 22cm light stand. 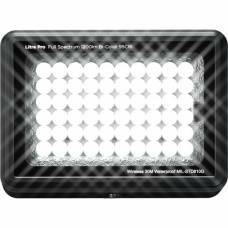 Offers image makers a capable 3-point light solution that can be used in the studio or on the road. Ideal for location work & interviews where colour accuracy, control, and flicker-free output are crucial. 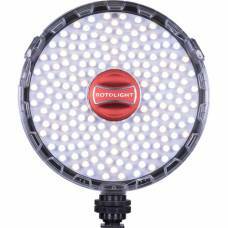 This Rotolight AEOS on location led light can be used as a constant light and a flashlight on and off camera. 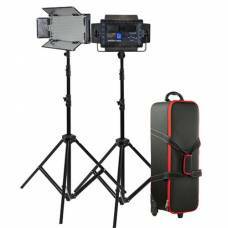 One of the most versatile on location lighting kits. 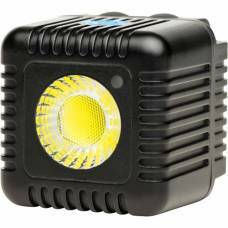 It has both a continuous light and flash function. The ideal kit for photographers and videographers in need of constant light when shooting in low-light conditions. 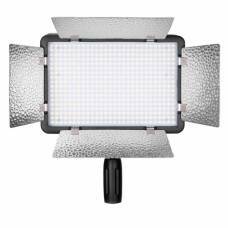 The Godox LED Video Light provides a bright and even continuous lighting solution for photographers and videographers. 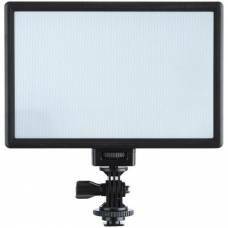 The Phottix Nuada S 'Softlight' VLED light panel is perfect for event photographers and videographers.